Over the course of the past one hundred years the Socialist Party has argued against the view that the Bolshevik Revolution in Russia in October 1917 was a positive chapter in the struggle to replace capitalism with socialism. £ 8.00 Including £3.00 P&P in total. 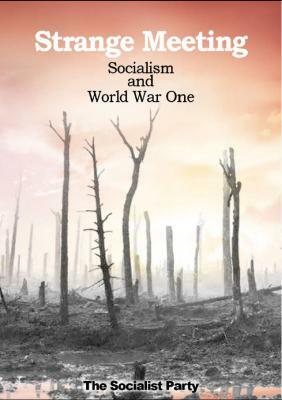 Over the course of the past one hundred years the Socialist Party has argued against the view that the Bolshevik Revolution in Russia in October 1917 was a positive chapter in the struggle to replace capitalism with socialism. It has argued, on the contrary, that the success of the Bolshevik Revolution was a disaster for the cause of socialism. Rather than aiding the political progress of socialism, it distorted its aims and purpose and so retarded its development. 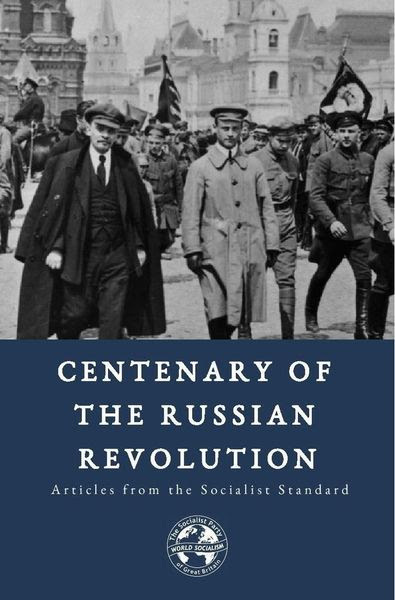 Indeed, the Bolshevik revolution continues to sow political confusion today, and this publication continues our efforts to help our fellow workers see this episode in history from the socialist perspective. 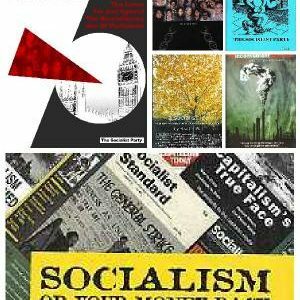 Tracing the response of the Socialist Party from its first reactions to the Revolution to the demise of the Soviet Union and its empire over seventy years later, this book reprints (with only minor spelling and typographical corrections) articles from our journal, the Socialist Standard. 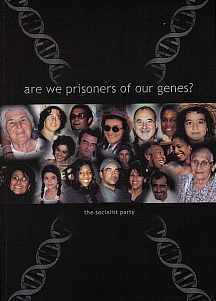 It details the socialist rejoinder to Bolshevism and the development of our criticism of Leninism and the Soviet state as its influence spread around the world, eventually becoming a state-capitalist superpower contending for power and profit with the most advanced of the private-capitalist states.